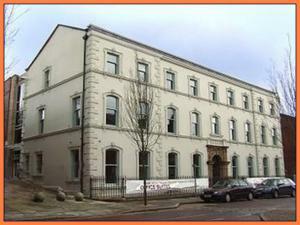 You should bear in mind that every commercial property in Blackburn is classified according to its usage. 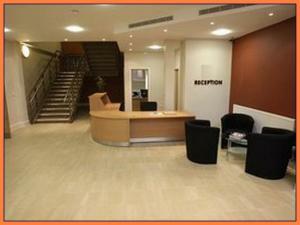 If you're looking for a serviced office to rent in Blackburn, it will be useful to be aware of its classification. When you're totally happy that you are aware of the right usage code for your serviced office in Blackburn, let MOVEHUT match you up with the perfect property. 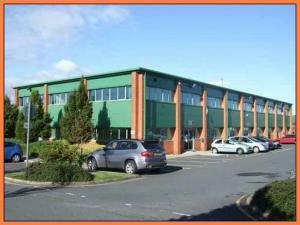 If you want to find the right serviced office to rent, you should consider what exactly you require from the property in Blackburn. The size of the serviced office in Blackburn will be a major factor in your choice, but what impact might its proximity to residential properties have on your business? When you have an idea of what factors you feel are the most important, begin your search with MOVEHUT, and you're sure to find the serviced office to rent in Blackburn that's right for you. 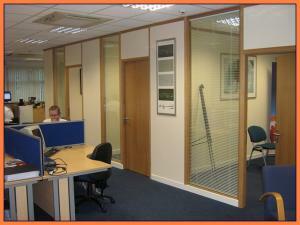 If you're searching for an office in Blackburn you should consider the bonuses of serviced offices. A benefit you will enjoy if you choose serviced offices in Blackburn is that your business will be represented by a staffed reception desk. One of the reasons why serviced offices in Blackburn should be considered is because they often provide meeting and conference facilities. So why not begin searching for serviced offices to let in Blackburn with MOVEHUT today and you could be enjoying all these advantages. There are several fees and costs that may want to be considered when searching for a serviced office to let in Blackburn. You will need to establish the possible telephone call costs and parking charges. 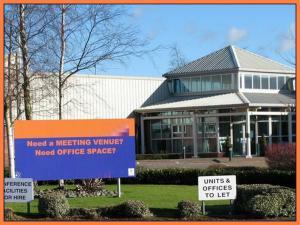 Having an awareness of the potential extra costs of any serviced office in Blackburn will make your search much easier! 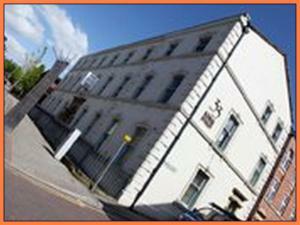 Make use of MOVEHUT and its features to find a serviced office to let in Blackburn that is ideal for your business. With our simple to use but feature rich website, you can filter, organise and refine your serviced office results in Blackburn easily. 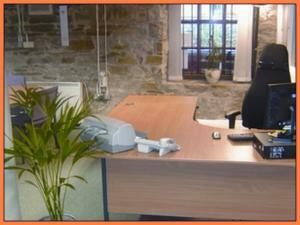 So get your search started today and find a serviced office in Blackburn that ticks all the boxes. When considering whether to rent a serviced office in Blackburn, viewing before taking any further steps in the rental process is essential. It's important to check the quality of the property for signs of weather or water damage. Ideally, you want to confirm in person that all the facilities in any serviced office you view are working, like the water and the electricity. 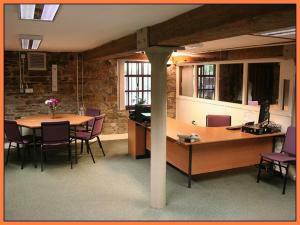 Whenever you go to view a serviced office, keep our tips in mind and you should find a winner in Blackburn. There are plenty of serviced offices in Blackburn, but when renting it is important to stick to a set budget. We offer lots of serviced office choices in Blackburn to rent, in a range of rental costs up to £150,000, £170,000 and £250,000 per year. 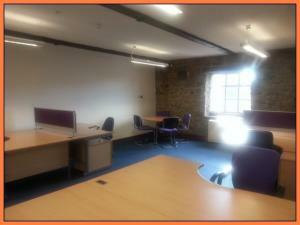 So start your commercial property search with MOVEHUT today and find a serviced office to fit your budget. If you find a serviced office on our website that meets your business needs, you will probably want to put an offer in as soon as possible. If you do want to make an offer to license a serviced office, this can usually be undertaken by yourself, as there will not be vast amounts of legal work involved. MOVEHUT love it when visitors to our site leave happy with a new serviced office, so start your rental search today and join our group of satisfied customers in Blackburn. 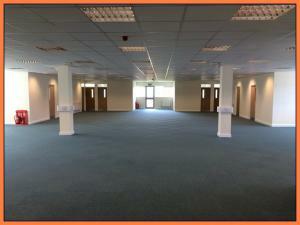 You should consider the location of your serviced office carefully when renting a property in Blackburn. In a perfect world, your serviced office location would offer a good mix of local services and ease of travel for your staff. So get your serviced office search going, and let MOVEHUT help you find a fantastic Blackburn property in a location that works.